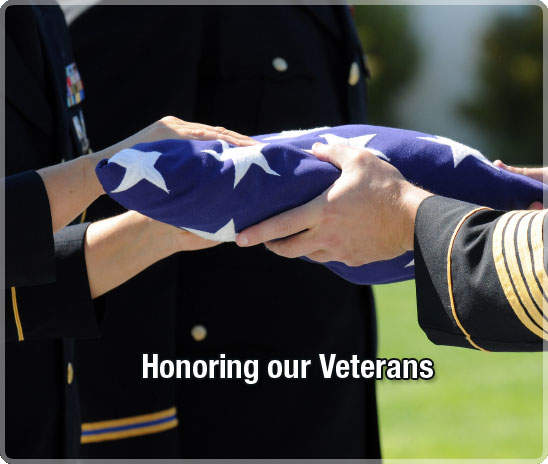 The caring and resourceful staff of the Elias Funeral Home, Inc. is dedicated to helping you plan a funeral service that will be a fitting honor to your loved one's memory. 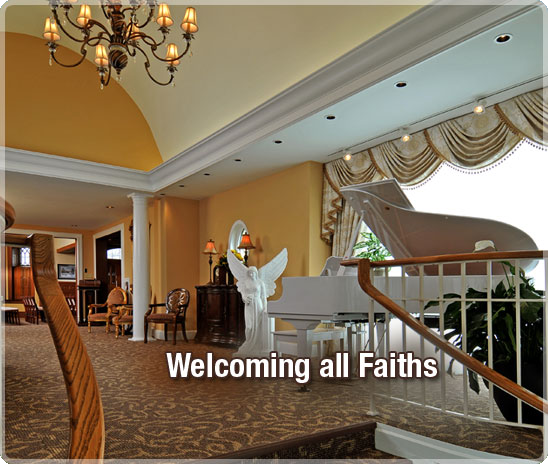 We will offer you a haven of solace in your time of need, and will strive to comfort you and your loved ones in every way we can. 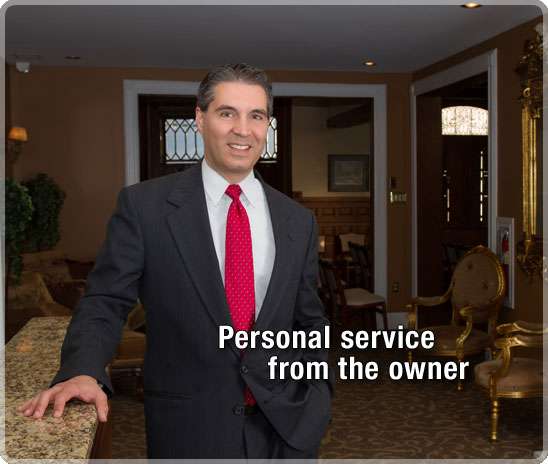 When you engage the services of the Elias Funeral Home, you will experience the highest level of personalized attention possible. 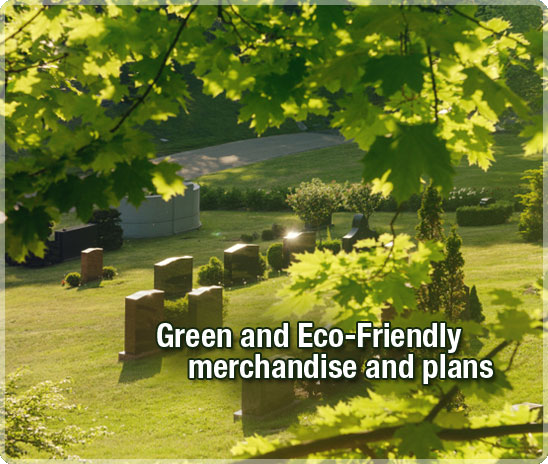 Come and find out what's brand-new in funeral service for the Lehigh Valley... we offer a multitude of Green and Eco-Friendly options that can help you honor your loved one while respecting the environment. You are welcome to visit our facilities any time for a personal tour. We invite every family interested to compare pricing at your convenience. 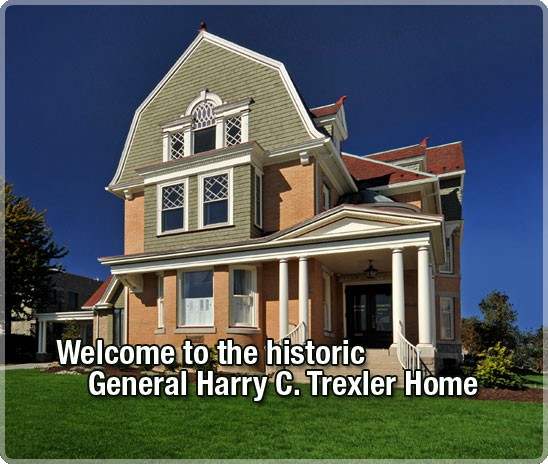 Call 610-433-2200 for personalized attention. Contamos con personas que hablan español. "...We called six different funeral homes...and we went with you because you were the only person who seemed to care about us, all the others just wanted to take our money." "Your patience, professionalism & kindness touched my entire family and I want to thank you so much for making everything possible. You made a very difficult time so much easier. I would recommend you to anyone." "Just wanted to take a moment to thank you for the wonderful, compassionate way my mother's funeral was handled. 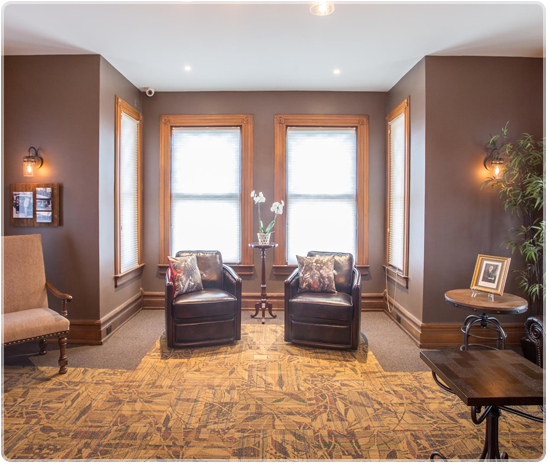 The elegant ambiance of your beautiful historic building coupled with our selection of live piano music made for a most fitting tribute to my mother's life and was exactly what she would have chosen."